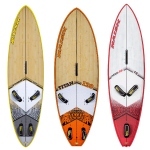 Great board to get out on the water with! Comes with 3 foot straps. Used but in good condition. Made of polyethylene.